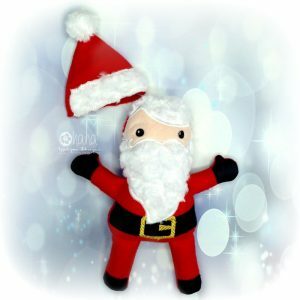 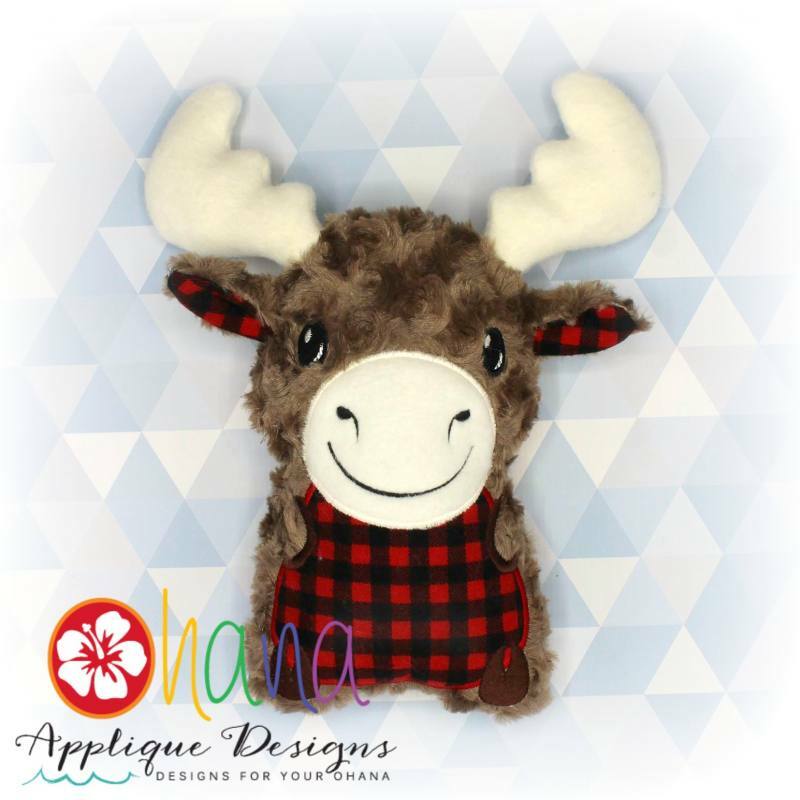 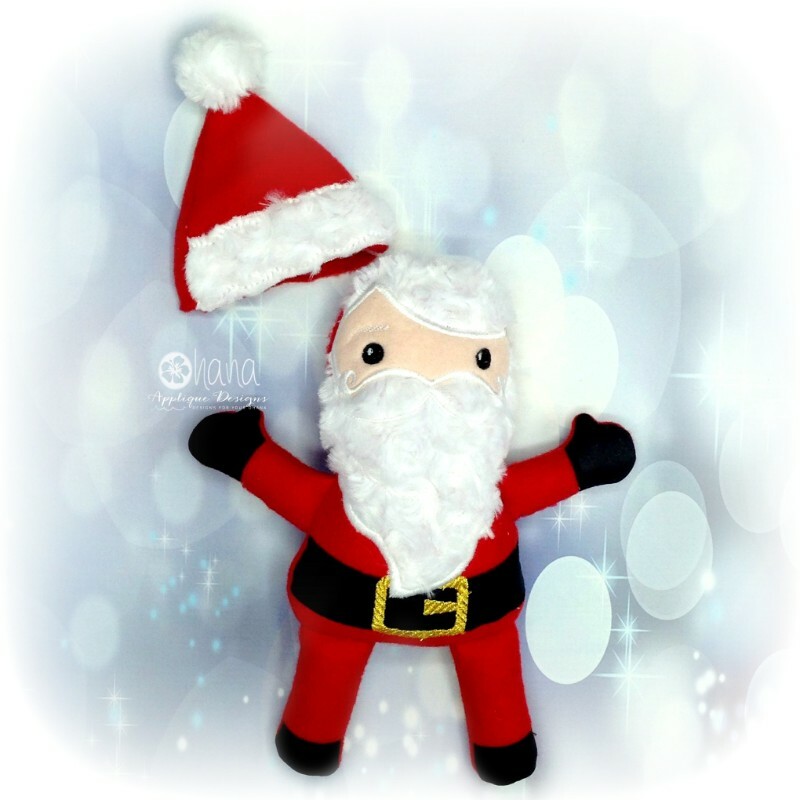 Create some Christmas joy with this adorable Santa Stuffie Design! 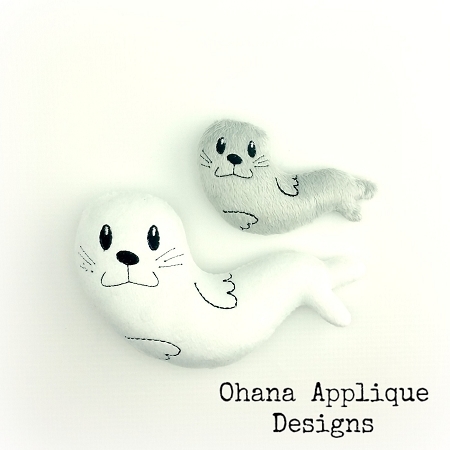 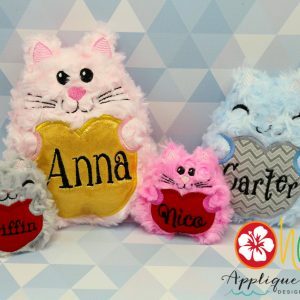 This Stuffie is completed in 3 hoopings. 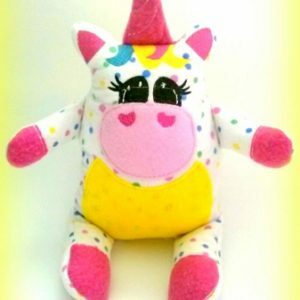 Complete with beginner friendly step by step photo tutorial.